send a smilie for the person above u.......!!! 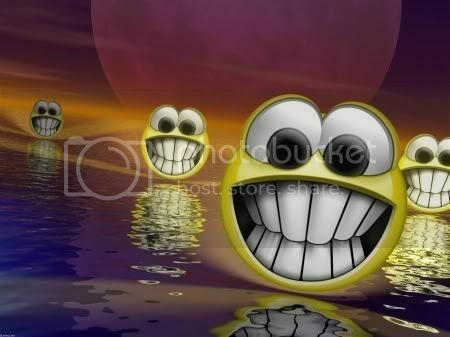 so lets start n the nxt person send me the smilie...........!!!! this is for u red virus!!!!!! this is for u spicy.........!!!! this is for u redvirus.......!!! this is for u SOS.........!! !